Acne can be a bit of a downer, especially if it’s sore and irritated. This article will highlight the different types of acne treatment available and what to do if you require acne treatment Glasgow. This acts as an antiseptic, to help reduce the amount of bacteria on the skins surface. It also helps to reduce the amount of whiteheads, blackheads and acts as an anti-inflammatory. It is usually available in a gel or a cream and is to be used either once or twice a day. It should be applied 20 minutes after washing all parts of the face effected by acne. Using too much benzoyl peroxide can irritate the skin, so use sparingly. It’s also advised to wear sun cream or avoid getting too much sun as it makes skin more sensitive so is more likely to burn. Topical retinoids remove dead skin cells from the surface of the skin, this helps to prevent them building up within hair follicles. Trentinoin and adapalene are most commonly used and is available in a gel or a cream. Again, apply to all parts of your face that is affected by acne 20 minutes after washing your face. Topical antibiotics can help kill bacteria on the skin that can infect plugged hair follicles. these are also normally available in a gel or a lotion to be applied once or twice a day. The typical time period of use in generally a six to eight-week course, this is normally stopped after this time period as the bacteria on the skin could become resistant to the antibiotics. This could make acne worse and cause additional infections. This is used if a patient has tried benzoyl peroxide or topical retinoids and have found them to be irritating or painful. This works by getting rid of dead skin and killing bacteria. This is also available in a cream or a gel. You usually need to be using this for a month before you’ll start to see improvements. These are usually taken in combination with a topical treatment for severe acne. You may have to use this for 6 weeks before seeing an improvement to skin. 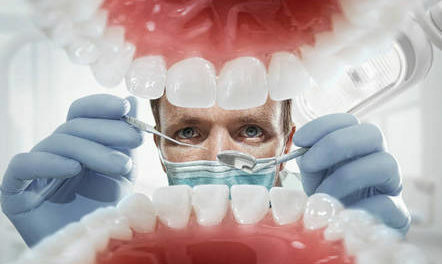 Depending on how well you react to treatment oral antibiotics can last for 4-6 months. Hormonal therapy can benefit woman with acne, especially when acne flares up around the time of their periods or is associated with Polycystic Ovary Syndrome (POS) or other hormonal conditions. This treatment could take up to a year before you start seeing the full benefits. Co-cypridiol is a hormone treatment that can be used for more severe acne that isn’t responding well to antibiotics. It works by helping reduce the production of sebum. 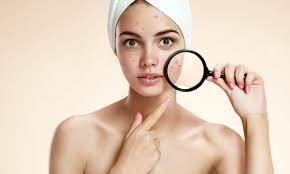 It can take from 2-6 months before you start to see an improvement in your acne. However, there is a small risk that women using this may develop breast cancer later in life. 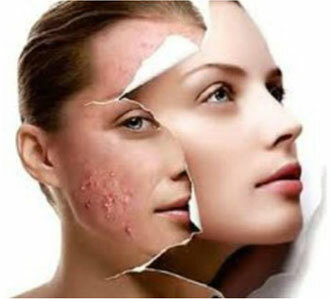 If you require acne treatment Glasgow then don’t hesitate! There are plenty of doctors and dermatologists that are highly trained and extremely good at what they do.